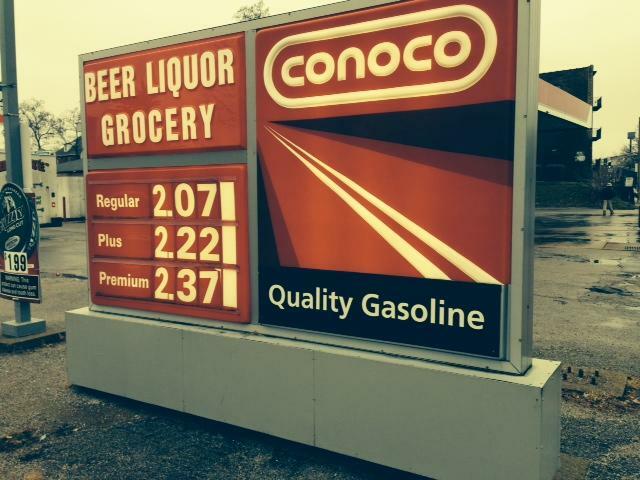 If you’ve noticed lower gas prices when filling up, you are not imagining things. GasBuddy.com's most-recent survey shows the average price for a gallon in the St. Louis region is about 20 cents lower than a week ago. 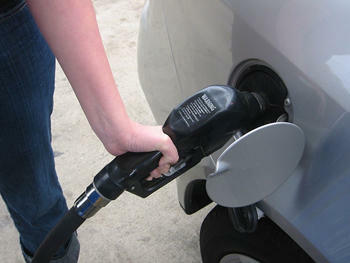 A new forecast is suggesting gasoline prices in St. Louis will continue to be among the lowest in the nation for 2015. GasBuddy.com's annual outlook predicts the peak price in the region will range from $2.65 to $2.95 cents a gallon, thanks in part to a decision by Saudi Arabia to continue production even as global oil prices fall. Why Does Missouri Have The Lowest Gas Prices In The Country? It’s sticker shock turned upside down. 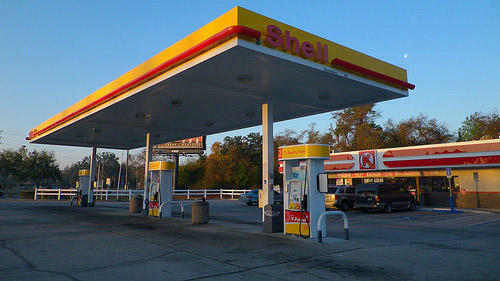 Filling up your gas tank is almost pleasant as prices at the pump continue to fall. In St. Louis on Monday, a gallon of gas averaged $2.22, but it could be found for as low as $2.07. While the entire country is seeing lower gas prices, Missouri has averaged the lowest. The American Automobile Association listed the state’s average as $2.25 a gallon on Monday. Meanwhile the average in Illinois was $2.57; in California it was $2.87 and a whopping $2.98 in New York.